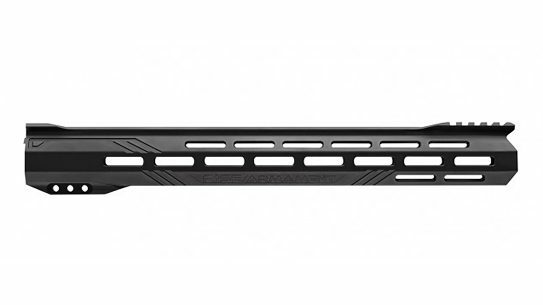 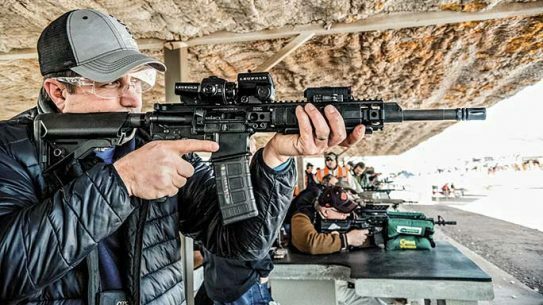 Quickly transform your AR into a hunter or defender with these complete upper receivers by Armalite, Bushmaster and more! 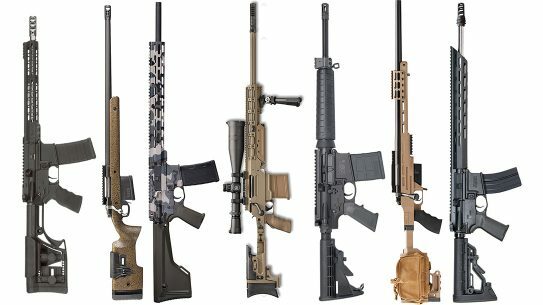 Thinking of putting any AR rifles on your wish list this year while staying under budget? 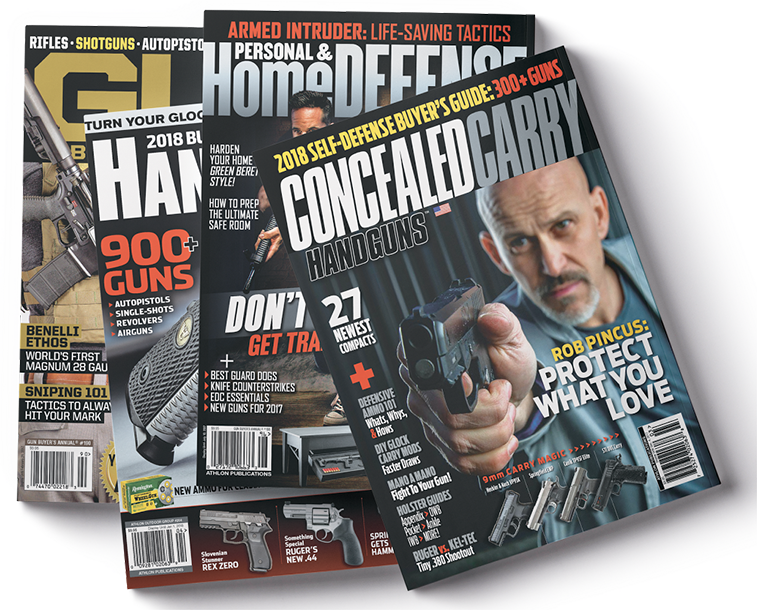 We've got you covered for the holiday season. 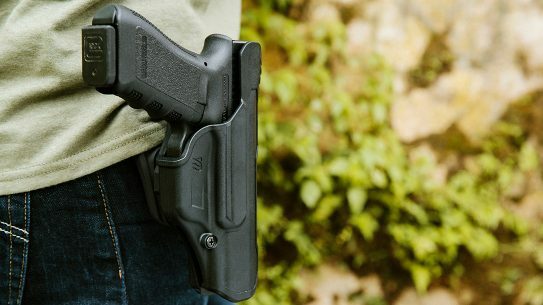 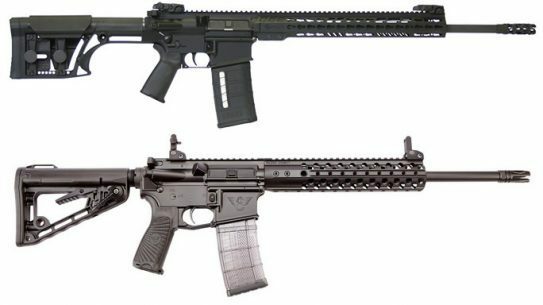 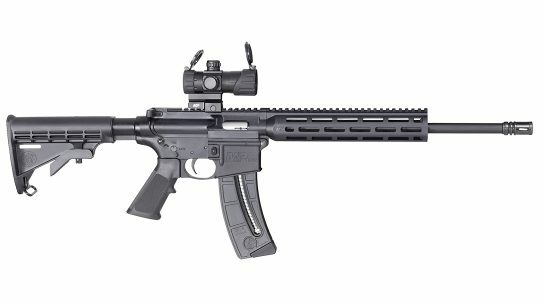 Rounding up some newer AR rifles and pistols worth checking out, including releases from Armalite, Colt, POF-USA, Wilson Combat and more. 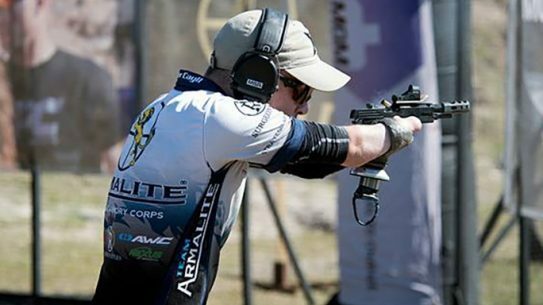 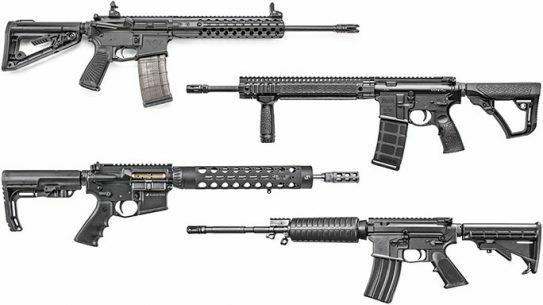 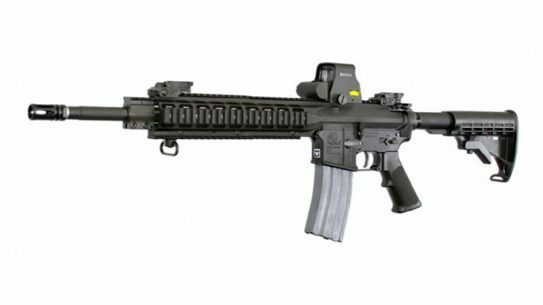 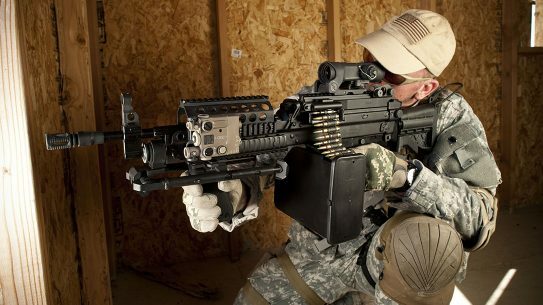 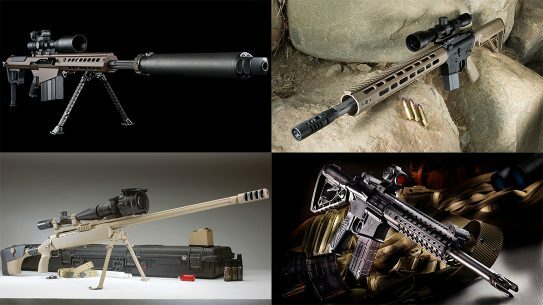 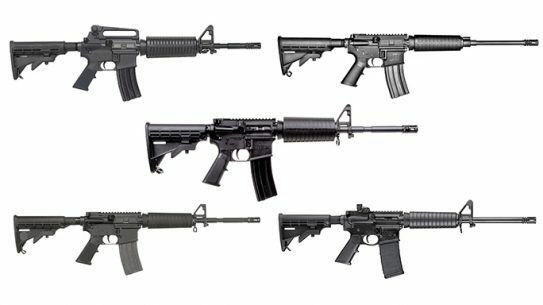 The Armalite recall affects the Illinois-based gun maker's AR-10, SPR MOD 1, SPR MOD 2, M15, and Eagle-15 models. 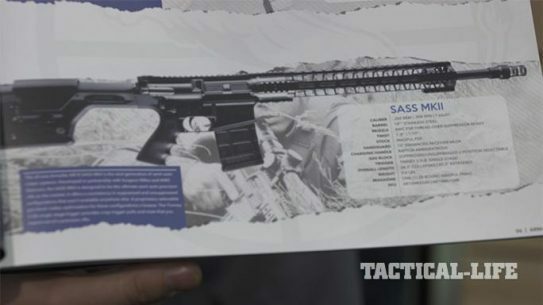 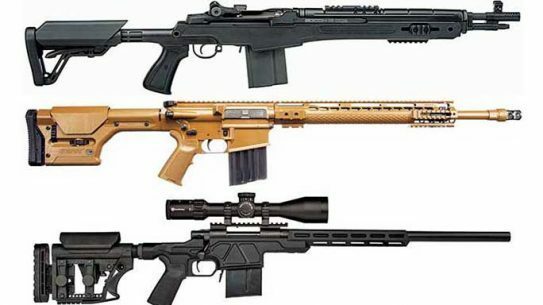 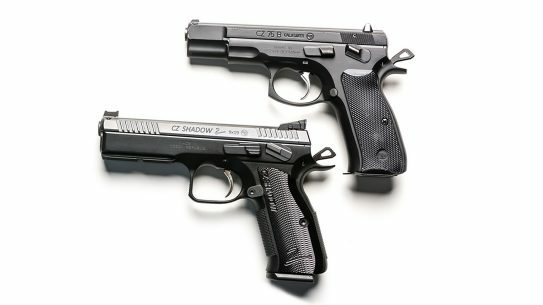 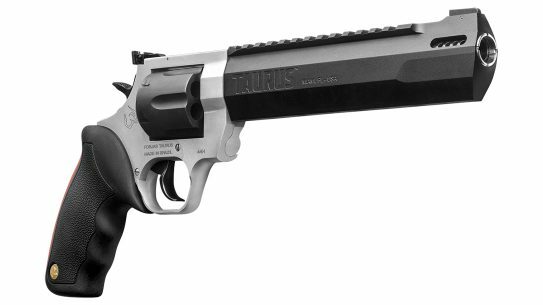 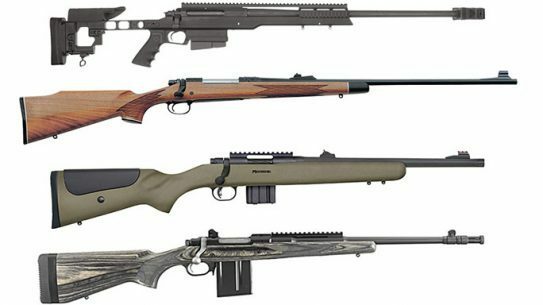 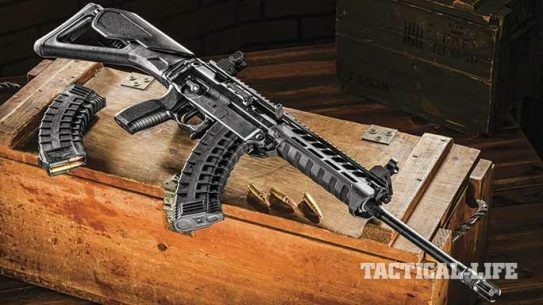 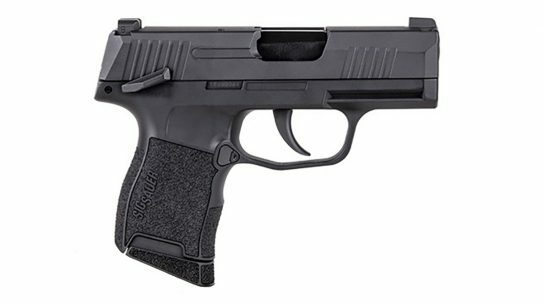 A look at 15 hard-hitting semi-auto rifles by Armalite, Colt, Wilson Combat, Ruger, Daniel Defense and many more. 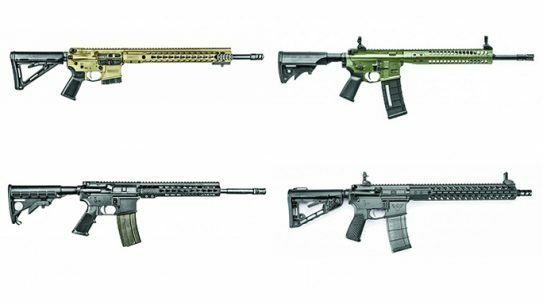 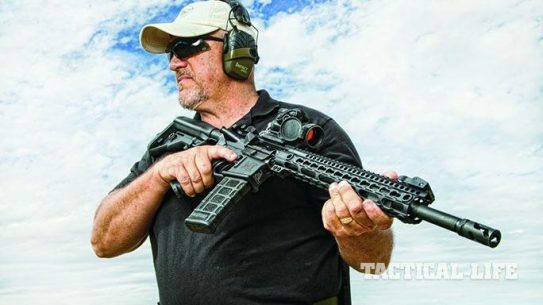 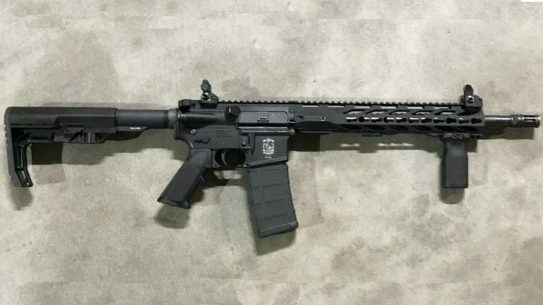 AR rifles seem to have gotten heavier and heavier over the years, but there still a lot of great lightweight AR options on the market. 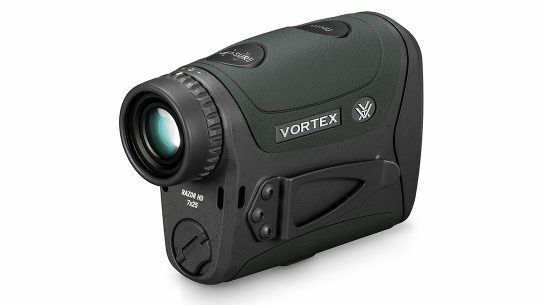 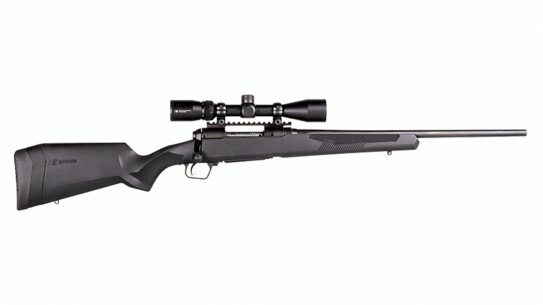 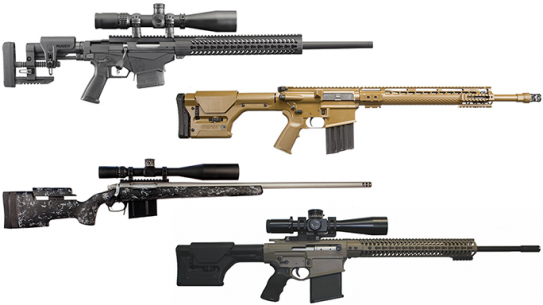 Hit the bullseye every time with these long-range precision rifles from Accurate-Mag, Armalite, Ruger and more! 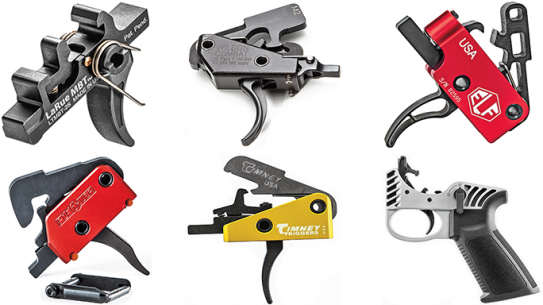 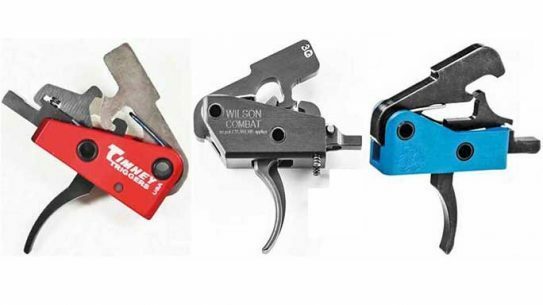 Dial in your AR’s precision with these easy-to-install aftermarket trigger kits!